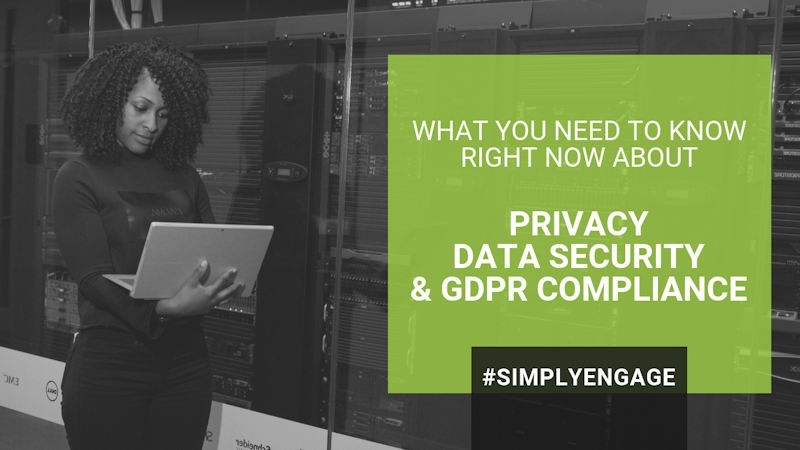 The new General Data Protection Regulation (GDPR) legislation enacted this May came packed with some serious headaches for corporate gatekeepers responsible for protecting users' personal information and unprecedented penalties for those who don't adhere to it. And it's not just impacting organizations in the 28 countries of the EU. If you track, hold and manage data for anyone that lives in them, you're on the hook. While there's no magic bullet to get you on the right side of this sweeping legislation fast, there are a handful of things to help your marketing and IT departments make the changes needed now. Here’s what you need to know about keeping the user data you are entrusted with safe and in compliance.